Please explore our 3-D interactive walkthroughs. It’s like being there in real life! You can walk from room to room and look in any direction. Simply use your mouse cursor or touchscreen to navigate. Please view our entire list of floorplans. 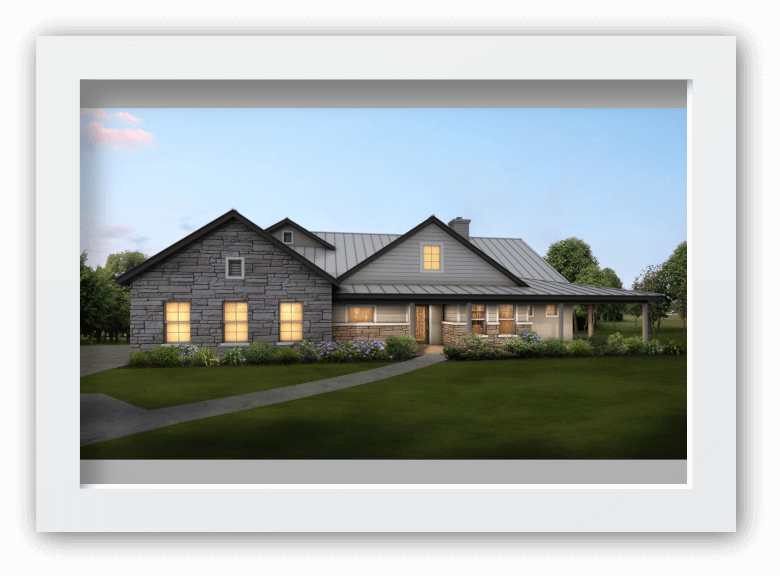 These are the beginning of your custom home. 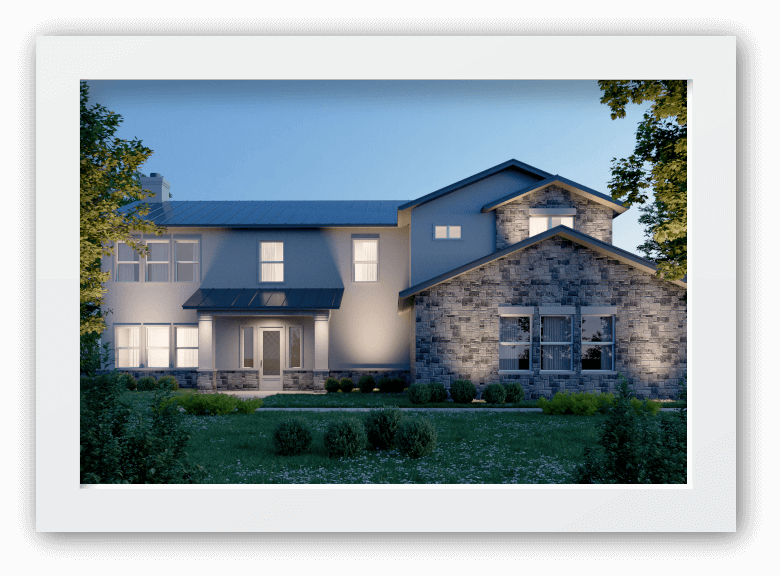 At Adam Michael Custom Homes we make every home a dream home, worthy to be the backdrop of a family’s cherished memories for generations to come. 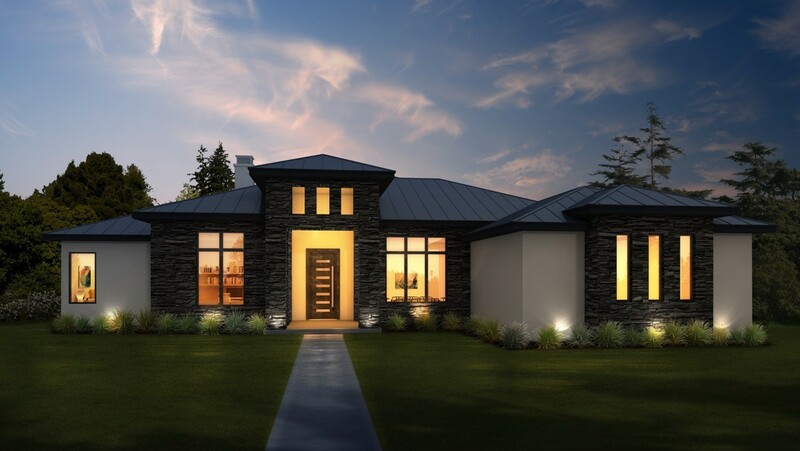 While every home we construct is as unique as its owner, some things come standard with all Adam Michael Custom Homes projects: superior architectural integrity, professional project management, attentive client service and adherence to strict budgets and timelines. 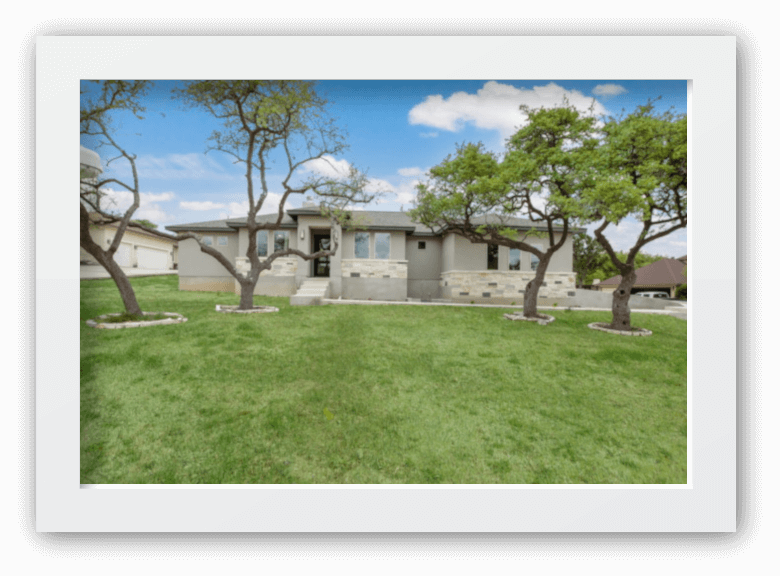 Adam Michael Custom Homes has been the preferred custom builder of San Antonio and the Texas Hill Country for over a decade because of these unwavering standards of excellence. 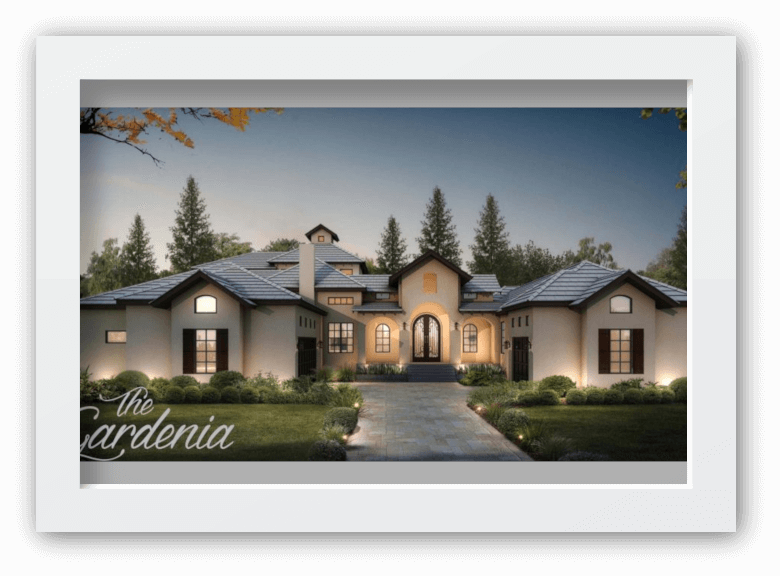 As a matter of fact, these standards are the foundation of our mission at Adam Michael Custom Homes. Our goal is to be the most professional and ethical builder – only as successful as our clients are happy. We always respect clients’ budgets and place their priorities first – building our reputation one home at a time. We also build relationships as we build homes. As our client, we work for you; as our partner, we work with you. You talk with “US” directly throughout the process. Unlike most other builders you deal with the person in charge available to make quick decisions and answer your call. You will be in contact throughout the process with the owners of the company. Though the Adam Michael team is comprised of experienced industry leaders and master craftspeople, only you are the expert of your dream. We make your priorities our own and your vision our mission. 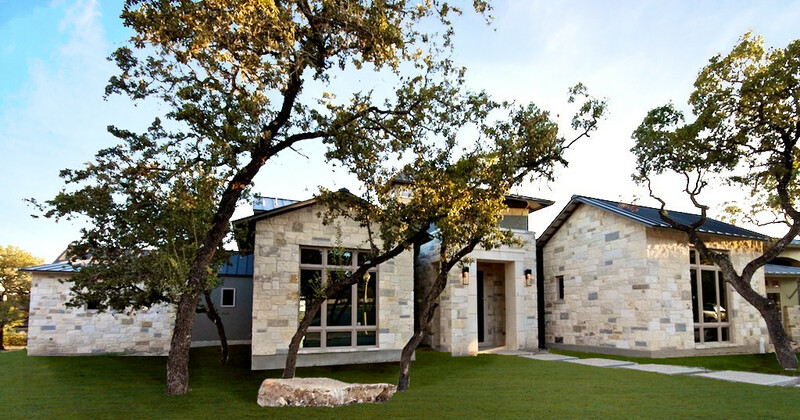 This approach makes us the most sought-after builder in San Antonio and The Texas Hill country. Call us at 210-385-7158. These standards don’t end when your dream home is complete. We’re always available for our clients. 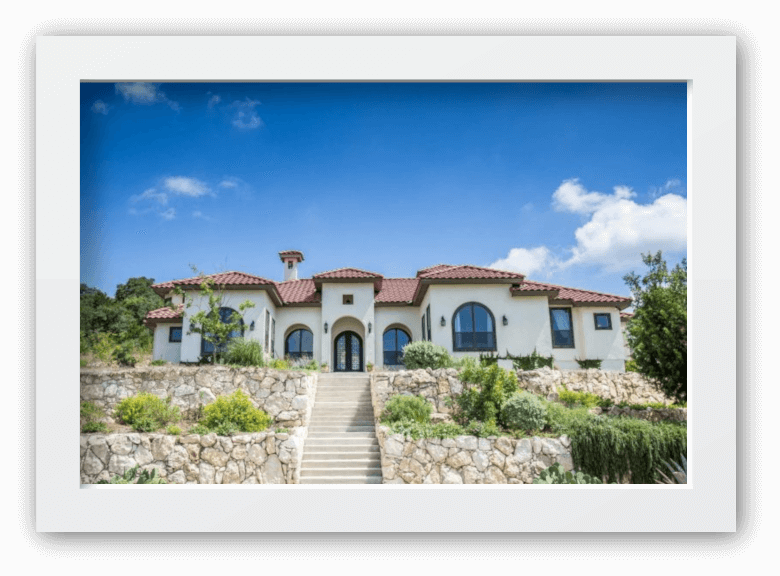 When our clients are ready to sell and make large profits, we’re ready to build for them again. 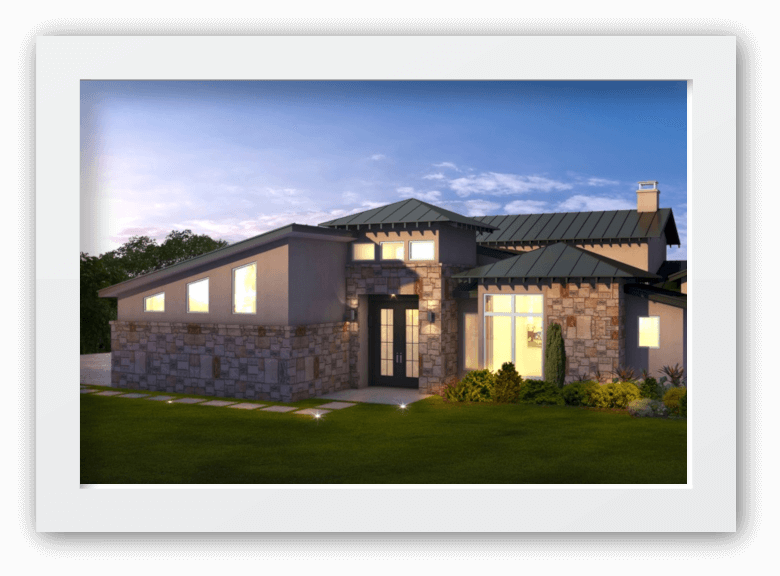 As a custom home builder, we can build anywhere you like. 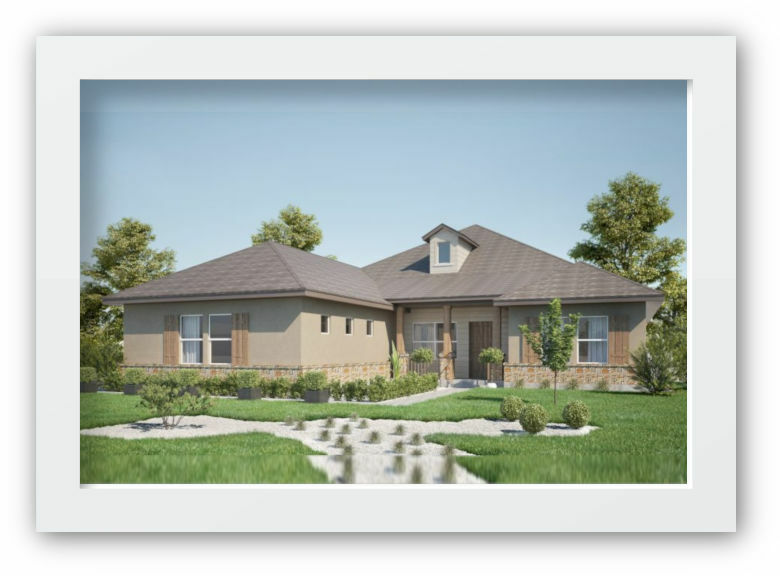 We also build in many fine subdivisions that meet our quality standards.